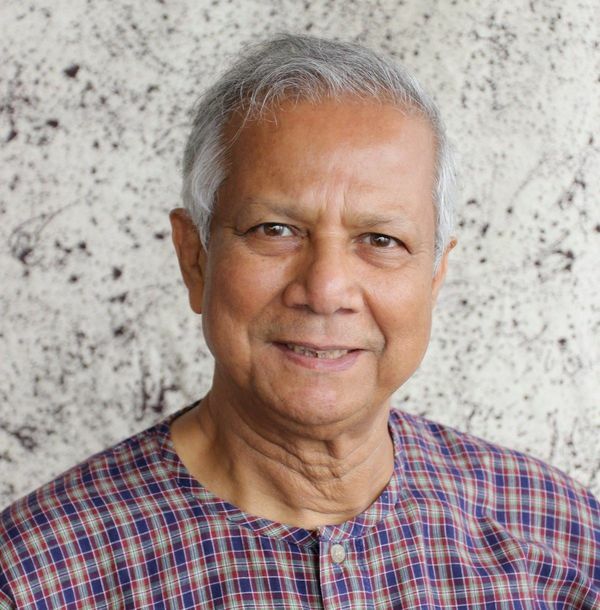 Muhammad Yunus, a social entrepreneur, banker and economist from Bangladesh who was awarded the Nobel Peace Prize in 2006 for founding the Grameen Bank and pioneering the concepts of microcredit and microfinance, will deliver a keynote address as part of this year’s Notre Dame Forum. The event is free and open to the public. Doors open at 6 p.m. If seeking seating for a class or group, please email Clare Mundy in the Office of the President by April 6 (Friday).